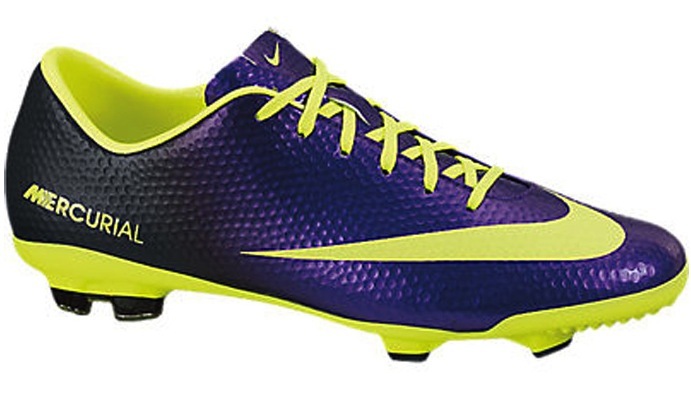 Choosing a soccer cleat for your kids can be difficult. Will it fit right? Will they like it? etc… etc… But with awesome new shoes from adidas and Nike the choices are getting easier and easier… or maybe harder and harder. However, either choice you make will be a good one. 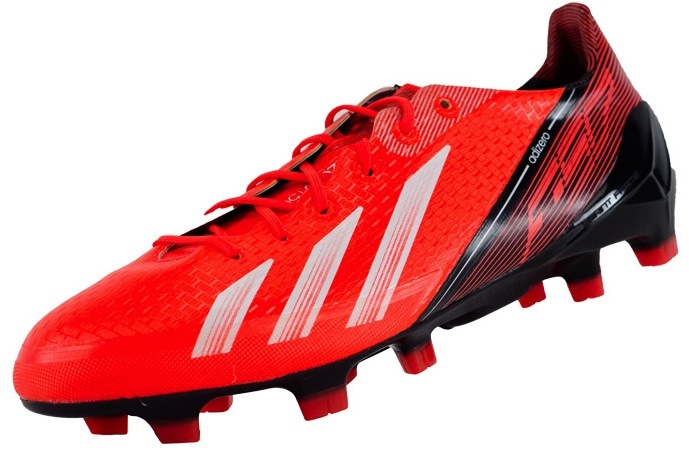 Take the adidas Youth adiZero F50 TRX FG soccer cleats in Infrared with Black. This shoe has some of the same amazing features of the shoes worn by the pros. It is made with adidas exclusive SPRINTSKIN technology that will give your kiddo the boost he needs to speed by his competition. 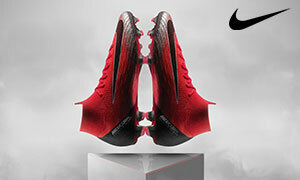 The shoe comes with an ultra light sock liner that is replaceable, and even includes a replacement set. Not to mention this colorway is crazy awesome and allows your kid to make a bold statement. For the youngsters who love Nike, the Youth Mercurial Vapor has just released its new Hi-Vis colorway which stands out just as much as the F50. This shoe is ultra light and is designed for speed. It is made with a Teijin upper with speed control technology which allows its wearer to maintain precise control at any speed. This is especially important in youth soccer as the game pace is constantly varied. 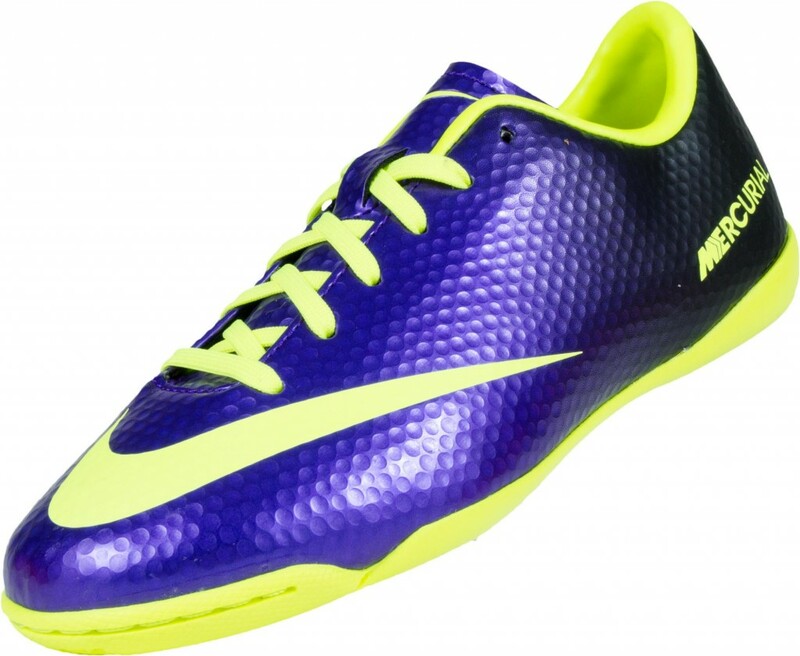 If your little player is a real soccer fanatic and loves the Vapor, look into getting them the Mercurial Victory Indoor. 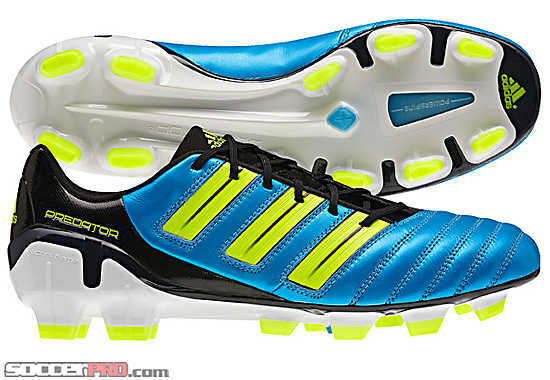 This boot can be worn as a normal shoe, but still sports the same look. Not to mention it’s still loaded with the same speedy features, just in case they find themselves wanting to play… pretty much anywhere. 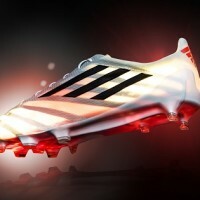 Check out everything youth soccer at SoccerPro.com!